In the EYFS we provide a caring, safe, stimulating and challenging environment in order to promote independence and a passion for lifelong learning. 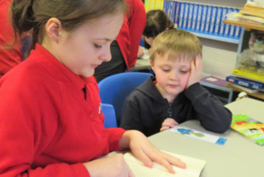 We aim to create an environment that allows children to develop inquisitive and questioning minds. 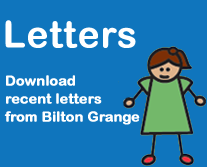 At Bilton Grange School we have two reception classes, one with pure reception children and one with mixed reception/Year 1 children. The children have access to all areas of the curriculum, both indoors and out. Children are taught within whole class sessions, group adult led sessions and self- initiated learning facilitated by an adult. 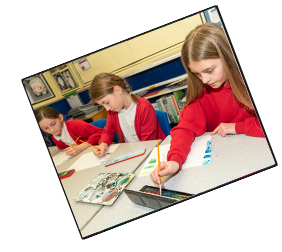 The Foundation Stage team work together, to provide a broad and balanced curriculum, based around the interests of the children. This is divided into seven areas. Play is fundamental to every child's development and we seek to develop every child's play in a positive and constructive way so as to underpin the majority of the Early Learning Goals in a child-initiated and self-motivated manner. We consider the benefits of play to be wide reaching for children to develop successfully and to achieve their potential within the EYFS.